TRACI LYNN LUTHY, OWNER/Agent, Bona Fide Artists - NEW AGENCY! Traci is interested in meeting fresh, new talent of All Ethnicities - All Types - All Ages (18+) and is currently looking to expand her talent roster. 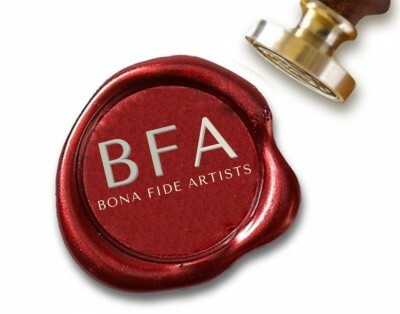 Bona Fide Artists was founded by Traci Lynn Luthy as a collaborative talent agency offering full-service representation with a personal touch. With 15+ years of combined experience as a talent agent and ad exec, Traci has worked on marketing campaigns for major brands including Johnson & Johnson, HomeGoods, Burger King, The Home Depot and Colgate/Palmolive. She's booked talent in all areas of the business for such notable clients as Nickelodeon, Vogue, Spike Lee, Google, Reebok, Gap, BMW, Pepsi and many others. Originally from St. Louis, Traci earned her BA from Xavier University of Louisiana, and now resides in New Jersey with her husband and son. 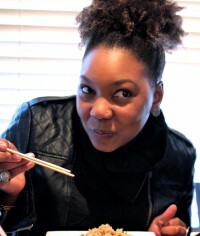 Forever influenced by her years living in New Orleans, Traci loves good food, good music and good friends.